To give you a bit of a teaser/backstory, have a read of Third Blind Mouse’s piece on this situation. People may think that the laws/rules of sports are simple. This scenario can show just how mind-boggling a scenario in football can be. Game day arrived earlier in the week in the form of a rescheduled game on Tuesday. New venue and all at a local high school. It’s always nice visiting new pitches. This is tourism for referees. To my surprise, the game required minimal involvement from me. I must have whistled five fouls in total over 70 minutes. 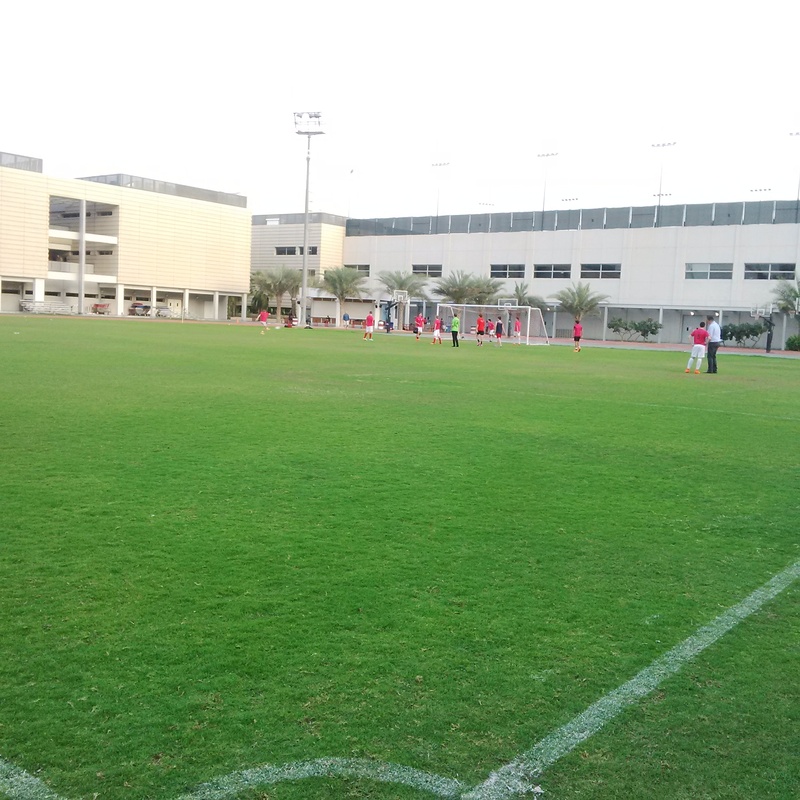 There was still 9km running and plenty of decision-making such as offsides and ball in/out of play calls. One of my match incidents from Week 10 Sunday deserves a post of its own because the argument rolls on and not to mention that it ruined my whole day.